Will Brad Pitt And Angelina Marry In India? Brad Pitt and Angelina Jolie are believed to tie the knot in a New Year Hindu wedding ceremony in India. Read moreWill Brad Pitt And Angelina Marry In India? Katy Perry and Russell Brand got married in India on October 23. 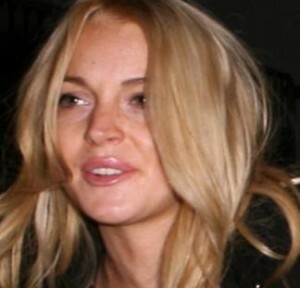 Lindsay Lohan has posed for sizzling photo shoot for Maxim magazine. Lindsay Lohan went home to U.S. on Saturday after a week-long visit to India’s most impoverished areas to film a documentary on trafficking of women and children. Julia Roberts angers Hindu villagers in India after worshipers are banned from their temple while she shot scenes from her new film in their temple. 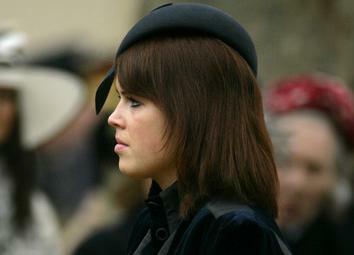 Princess Eugenie and her pals have been mugged on their gap-year travels, a report indicated. Britney Spears, who sparked bogus Bollywood romance, was warned by Bollywood actress and model Jesse Randhawa to stay away from her man. Britney Spears is not romancing Bollywood choreographer Sandip Soparrkar, and did not visit India during the Christmas holidays. Britney Spears is set to fly to India to meet with legendary choreographer Sandip Soparrkar. 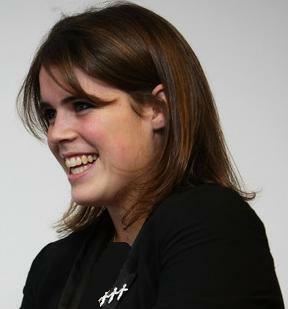 Princess Eugenie, who was previously spotted at her first official ‘royal’ engagement, kicked off her gap-year travels this week with a visit to India with her father Prince Andrew.